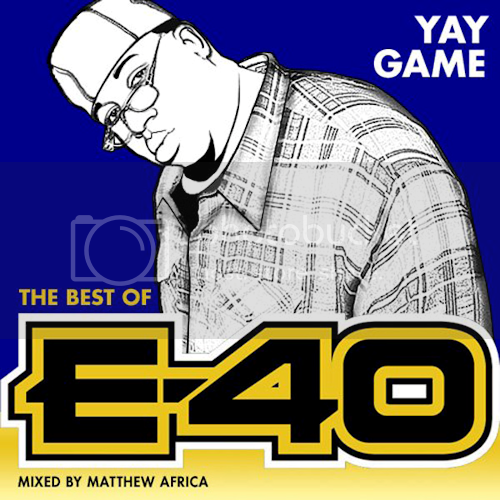 Yay Game draws 40 songs from all eras of E-40′s career, from 1990′s ‘Let’s Side’ to his current single, 'Function.’ His catalog is so vast and deep that choosing just 40 songs to represent him was incredibly tough, but I’ve tried to fit in everything from mob slumpers and album sleepers to radio and club hits. Obviously, there are a lot of other classic songs that could have been on here but aren’t; I picked the ones that to me best embody his work as a whole. Or are just ones I really love.